Outcome based funding is an approach that reimburses hospitals based on results. In line with the goals of the Triple Aim it encourages reduced variation in care, improved quality with improved cost. Outcome based funding models use evidence based on data and best practice to establish the payment for given procedure. Where do you start as a health care provider? How will your organization accurately measure and manage the variation in readmission rates & discharge times? How does the cost of each procedure compare to being done in your organization vs. outcome based funding models benchmark. With data visualization, of course! SAS Visual Analytics allows your organization to visualise the patient procedures, as well as the physicians’ performance that are caring for them. National Lead, Healthcare at SAS Canada. 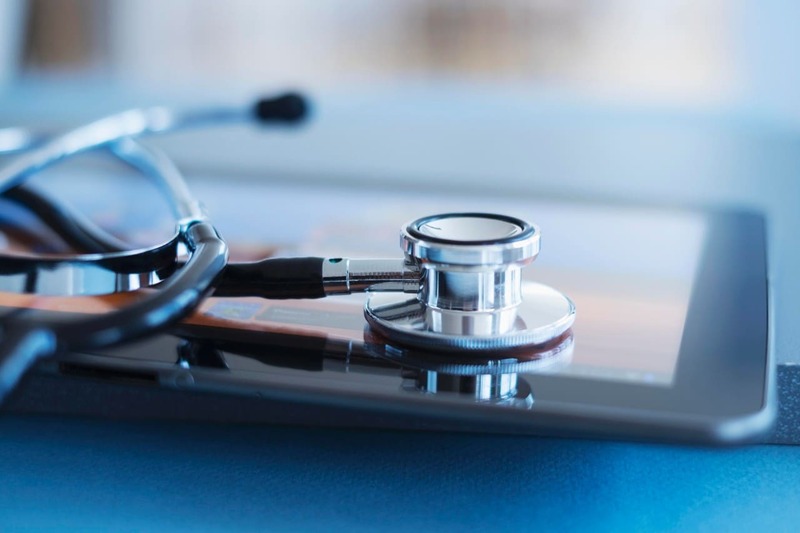 As the National Practice Leader for healthcare at SAS, Greg is assisting Ministries, Agencies and Health Providers across Canada leverage one of their most important assets, their data. Greg has an extensive background in healthcare information technology in Europe and through North America. Greg also has clinical experience having been a Medical Radiation Technologist in the UK. Jos started his career as a Consultant Analytics at SAS Belgium. He has a master's degree in Applied Mathematics and is very passionate about Data Science and how it is used around the globe. Currently he is working for SAS Canada, where he helps companies and governmental organizations to get more value from their data to make better, evidence-based decisions using analytics.